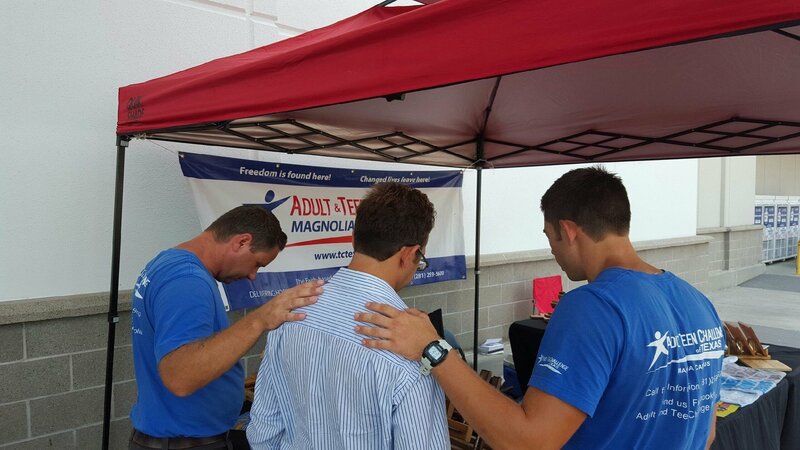 Students from the Magnolia Men’s campus recently had an opportunity to pray with a young man at the D.A.T. 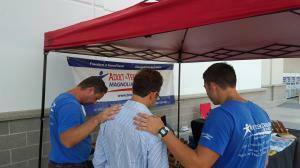 (Drug Awareness Team) in Tomball, Texas. The Lord is using our Teen Challenge students to share their testimonies, pray with people, and make a positive impact everywhere they go.